Esther Streit-Wortzel (1932-2013) was born in Petah Tikva, Israel. 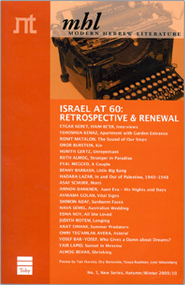 She had an MA in Hebrew literature and Biblical studies from the Hebrew University of Jerusalem. Streit-Wortzel taught in high school, and published an autobiography and over 20 books for children and youth, one of which has been dramatized. 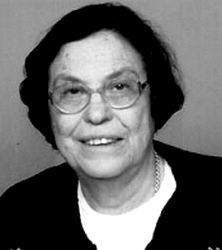 Streit-Wortzel was awarded various prizes, including the Ze'ev Prize twice (1982; 2004) and the Prime Minister's Prize (1994).